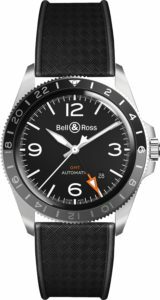 The Bell & Ross adventure started in a cockpit with watch designs that were directly inspired by aviation. 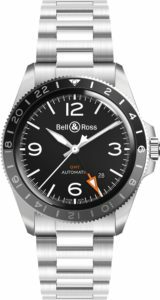 While the on-board instruments set the standard for legibility, precision and reliability, the entire history of aeronautics serves as a powerful inspiration for Bell & Ross. 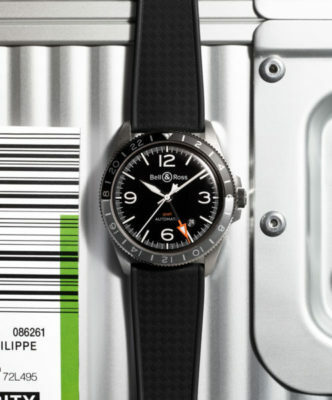 The new BR V2-93 GMT displays the time in three-time zones. 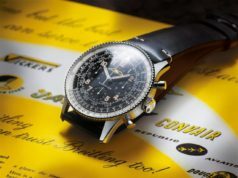 It perfectly suited to the lifestyle of 21st century travellers and considered as an indispensable tool for air pilots. 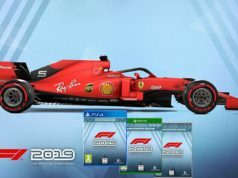 Its shape and design are dedicated by its use, perfectly in line with the brand’s philosophy “Form follows function”. 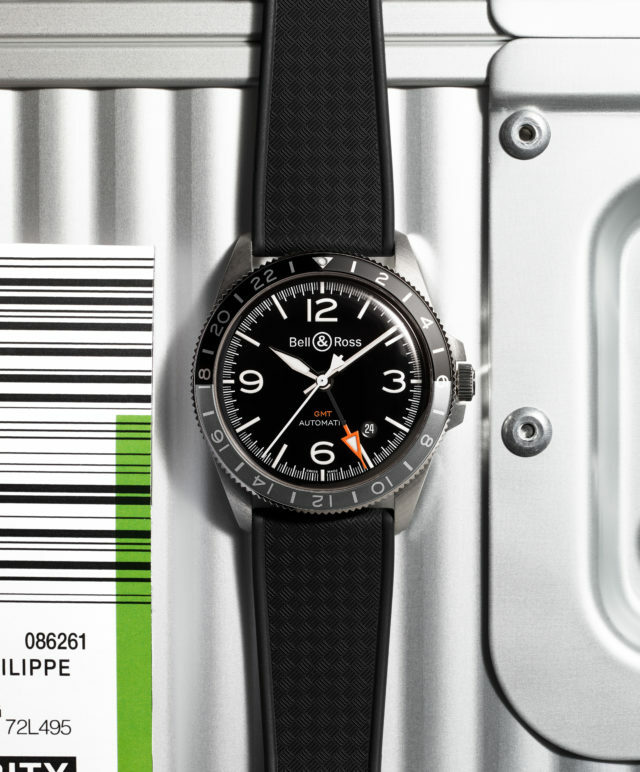 With its bi-directional 24-hour scale bezel, the BR V2-93 GMT displays the time in three global time zones. It is therefore the perfect travel companion!